We are a full-service company providing home inspections in the greater Denver Metro Area & the Rocky Mountains. 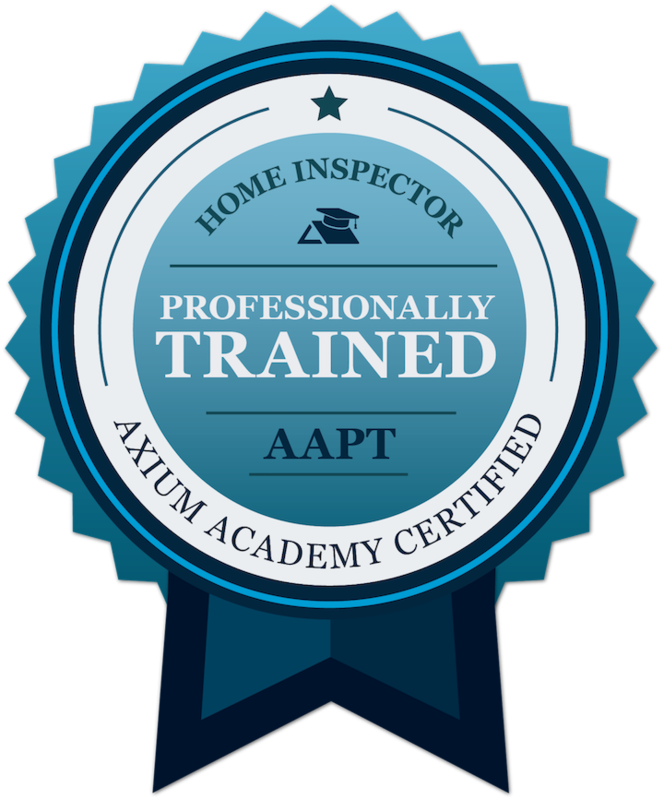 Thank you for visiting our website and considering MAXPRO INSPECTIONS for your next home inspection! 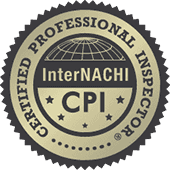 If you’re looking for the best inspection service, you’ve come to the right place! If you are purchasing a home, selling a home or having a home built, a professional home inspection can tell you its true condition. A professional home inspection gives you an independent, unbiased view of any problems and possible solutions, so that you have all the facts you need to make an informed decision. In today's competitive market we are sometimes faced with sellers with basic set of construction skills that are not being completely honest with buyers, MaxPro Inspections has experienced based knowledge and arsenal of technologically advanced tools to help you understand the true condition of the property you are interested in. 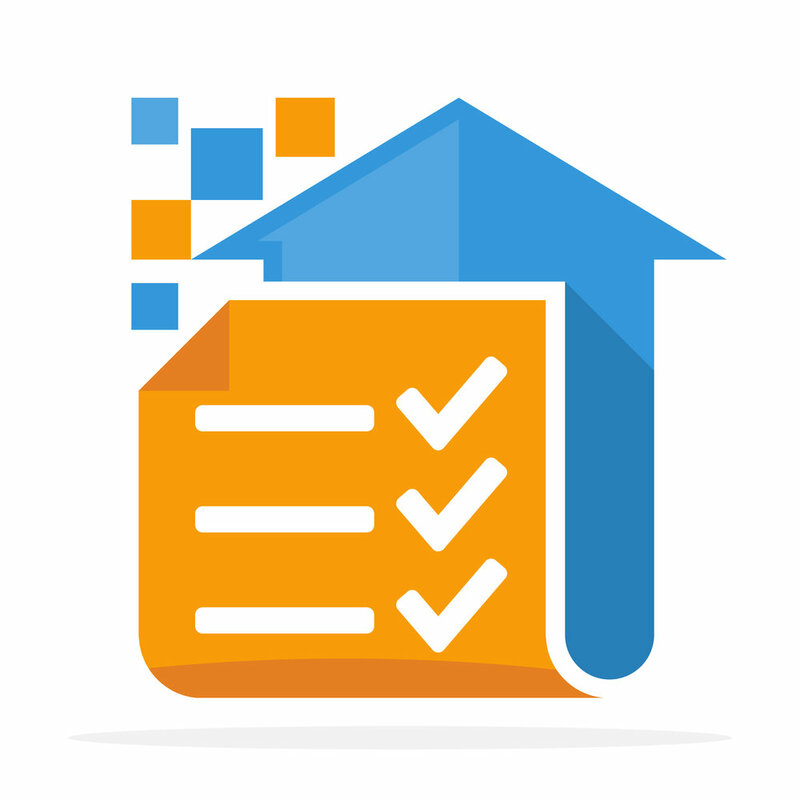 You can rely on MaxPro Inspections for an accurate, reliable property inspection. When we do a home buyers or home sellers inspection, we look at every major structural component. If you are interested in knowing the condition of only a part of your home, such as the roof or deck, we offer that service as well, please contact us for an estimate for an inspection of your choice. Whether the home you want to purchase is a century old or just built, the best way to know its true condition is to have a professional home inspection performed. Our home inspectors are trained to identify all potential problem areas and pinpoint which ones require immediate attention. We check the condition of the structure, the foundation, electrical, plumbing, the roof and every other potential problem area. Please see the inspection overview for more details. Whether you are selling your home on your own or using a Realtor, it’s always wise to have a professional home inspection. Your home might have hidden problems that you weren’t aware of, and it is better that you know about the problems before entering into contract negotiations. MaxPro Inspections will give you an accurate assessment of your home’s condition. We’ll help you understand which problems need to be addressed before the sale and which ones can wait. We help you have the information you need to be able to negotiate a fair price. Please see the inspection overview for more details. If you are building a home, the quality of construction can vary widely from job site to job site. Many buyers have independent reviews of their home during various stages of the construction process, including foundation laying, framing, interior and final inspection. These relatively inexpensive inspections protect your investment, prevent unpleasant surprises, and ensure the quality of your home before your final purchase.